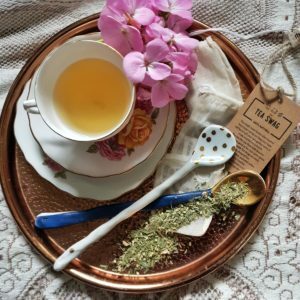 Welcome to my Writing Blog! 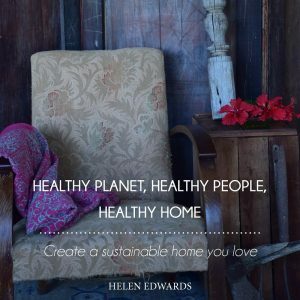 If you are interested in all things design, decorating, slow living and sustainability, head to my Sustainable Home Hub blog and directory here. If you are interested in blogs related to diabetes, (bearing in mind I am not as active on this blog anymore), head here. There is a huge archive of writing and diabetes tips there. This blog, the one on Helen Edwards Writes, is going to be a mixture of things – writing, poetry, daily life, things that happen to me and in the world, things I notice, what is happening with my books and their development, inspiration, what it is like being a writer, features on other writers, ideas and thoughts. If you want to follow along, sign up for the newsletter here and keep connected on social media. In this first post, I wanted to chat about reading. 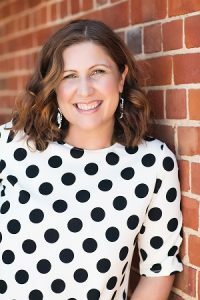 It is Australian Reading Hour today and I wanted to take some time to talk about why it is so important to read. 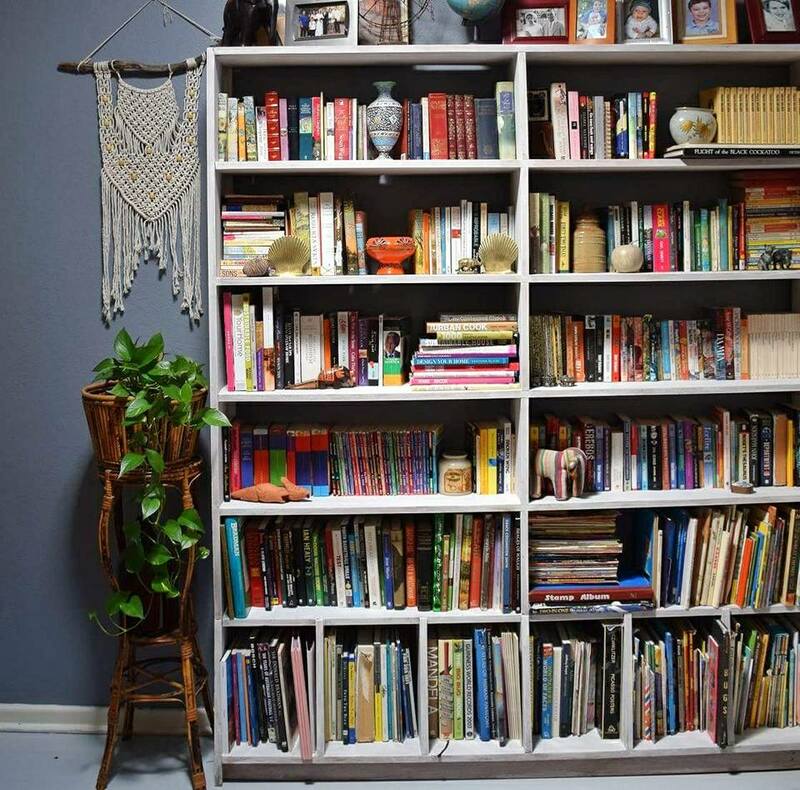 The Australia Council for the Arts ran a survey in 2016 and found that 95% of Australians enjoy reading books for pleasure or interest; 68% would like to read more, with relaxation and stress release the most common reason for reading; and almost three-quarters believe books make a contribution to their life that goes beyond their cost. Over 80% of Australians with children encourage them to read. Along with this, 71% of us think it is important for Australian children to read books set in Australia and written by Australian authors (thank you for that! ); and 60% believe it is important that books written by Australian authors be published in Australia. While there is a common belief that books are too expensive, more than half of us think that Australian literary fiction is important. Almost two-thirds of Australians believe books by Indigenous Australian writers are important for Australian culture. Increasing literacy and numeracy skills has a positive and significant effect on jobs. 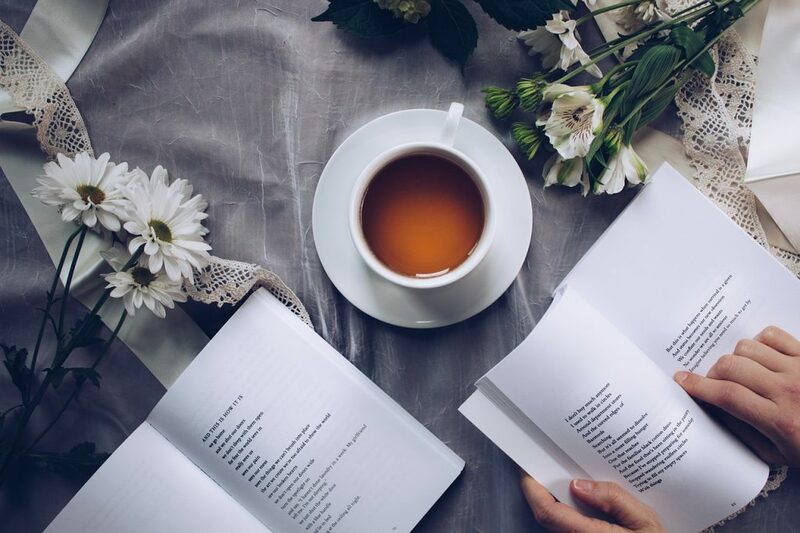 Reading reduces stress by 68%, relieving stress more quickly than listening to music, going for a walk or having a cup of tea ( I personally like to read while having a cup of tea, listen to music while walking and if possible do all of these at once). The more leisure books people read, the more literate they become and the more prosperous and equitable the society they inhabit – or in other words, the more you read for pleasure, the more you understand the world and the more we create a community in which people can thrive. Reading a gripping novel causes positive biological changes in the brain that can last for days – or when you read something really tense or scary, it gets hold of you for ages and makes you want to get back to it quicksmart! When tested for empathy, readers of narrative fiction achieved significantly higher than other groups – reading about people, all sorts of people, whether real or created, in a world which can be either real or created, opens your mind and your heart to the possibilities of others. It brings you into places you might never otherwise experience and into the minds of others. Reading is closely linked to increasing our understanding of our own identities – through getting to know others, you get to know yourself. It was found by the Melbourne Institute of Applied Economic and Social Research that reading to children six to seven days a week puts them almost a year ahead of those who are not being read to – reading makes you smart. So many reasons to read! If you are stuck for a book, here is a list of choices. But really, read anything. Just get offline, get off social media, find a nice corner, a cup of tea and a snack, and read. You just never know where it will lead you. 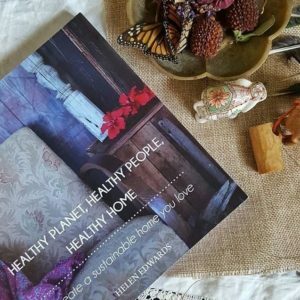 If you are interested in sustainability, you might like to read my book, Healthy Planet, Healthy People, Healthy Home – head here for more. Welcome! I am Helen Edwards, award winning blogger and author. I have been blogging since 2001 and have written literally thousands of blog posts. I have also self-published 2 books and written for numerous magazines, journals, academic conferences, research and other blogs and websites. I have been writing since I was tiny, and most of my spare time as a child was spent with my head buried in a book. I look forward to sharing all things books and writing with you. 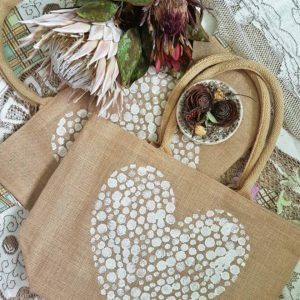 You can also follow along with my Sustainable Blog here.